The oil and gas industry is constantly contributing to America’s economy by heating our homes and fueling our cars. 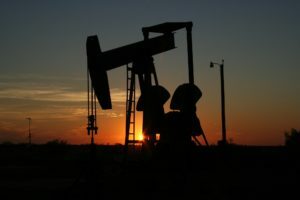 Oil and gas companies may not realize that the activities they’re performing to explore, produce, transport, and refine oil and gas more efficiently qualifies them for R&D credits. Oil and gas companies must constantly perform innovative research and development in order to remain competitive with the many other companies in the industry. If your company is in the oil and gas industry, there is a good change you qualify for R&D credits. We’ll evaluate if your efforts entitle you for the lucrative credit that is R&D.